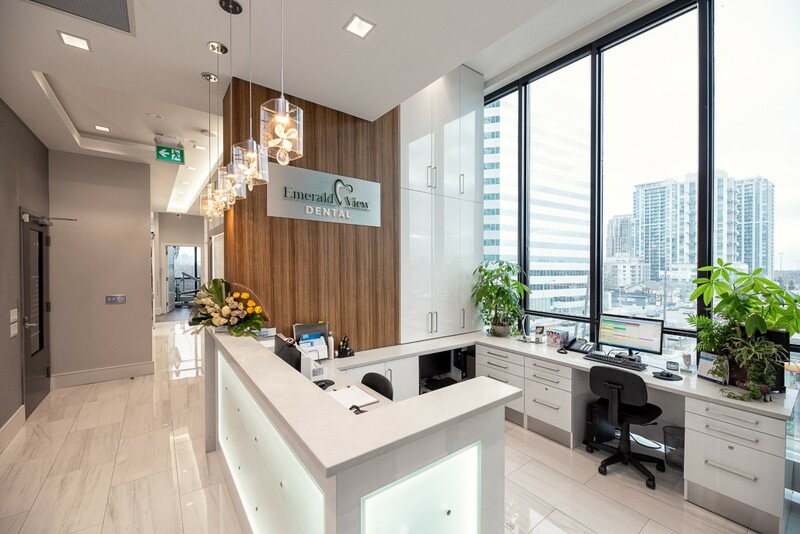 We provide complete start to finish cabinet design, layout consultation and planning, color co-ordinating and matching services, CAD technical drawings, and floor plans. 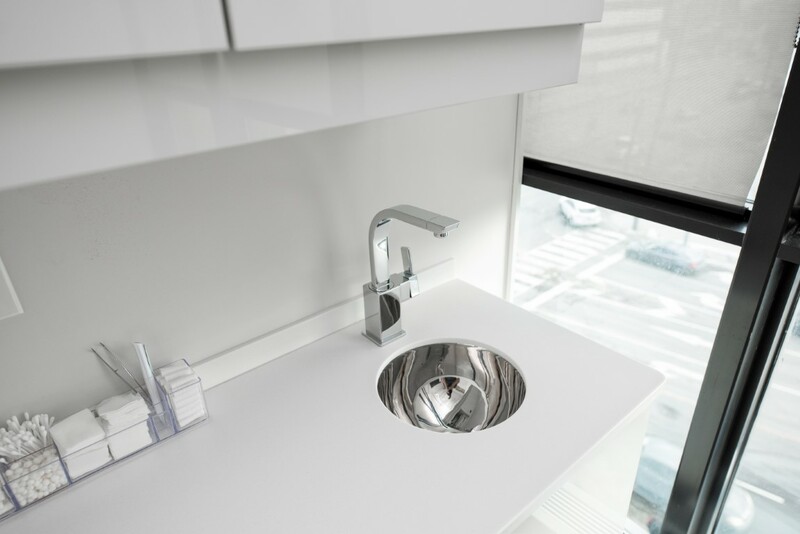 Specifications designed to work with all dental equipment and utilities including lead-lining requirements in cabinetry, germ and infection control compliant design, ergonomic flow and storage usage in operatories and administrative units. Pre-installation site measurements completed to ensure accuracy, cost-free adjustments as required, on-site modifications, checklist of final installation details, quality control, and assurance at every step of assembly, delivery, and installation. We work directly with you and bill directly to you. Every dollar you spend goes towards the cabinetry and not a network of subcontractors. Products come with a 10-year comprehensive warranty. While damages are a rare occurrence with our products, we offer this warranty for your peace of mind. We also have a lifetime warranty on all cabinet hardware (hinges, slides, specialty) which we can replace anytime and we can ship missing or replacement items directly to you in emergency situations.